Creating value for our customers, from the first load to the last. Big Boss Transport is an industry leader in intermodal container transportation in British Columbia’s Lower Mainland, the Okanagan, and throughout the United States. 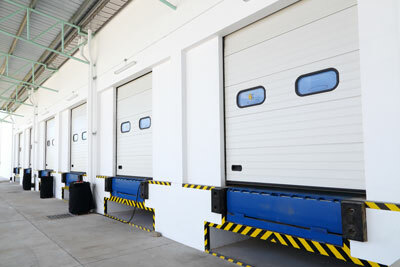 In addition to trucking and transportation, Big Boss offers its customers extensive warehousing services. We can provide services that include container de-stuffing, trailer unloading, product transloading, sortation, storage, distribution, and crating. With an experienced team of 15 drivers, we are the right choice for trailer transportation services. Our commitment to getting your goods to their destination quickly and safely is unparalleled by any other transportation company. 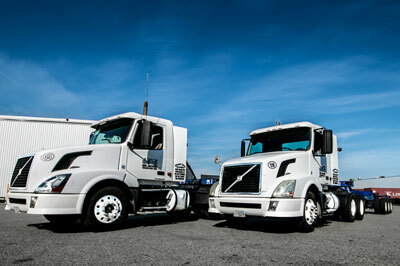 Big Boss Transport is a full service trucking company located in Vancouver, BC. Customer satisfaction, timely deliveries, and competitive pricing are our pillars of success. We continuously strive to create long lasting partnerships with our customers. If you need transportation services, then get in touch! 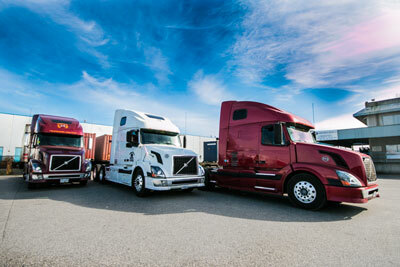 Big Boss Transport is a trucking & transportation company headquartered in Vancouver, BC.